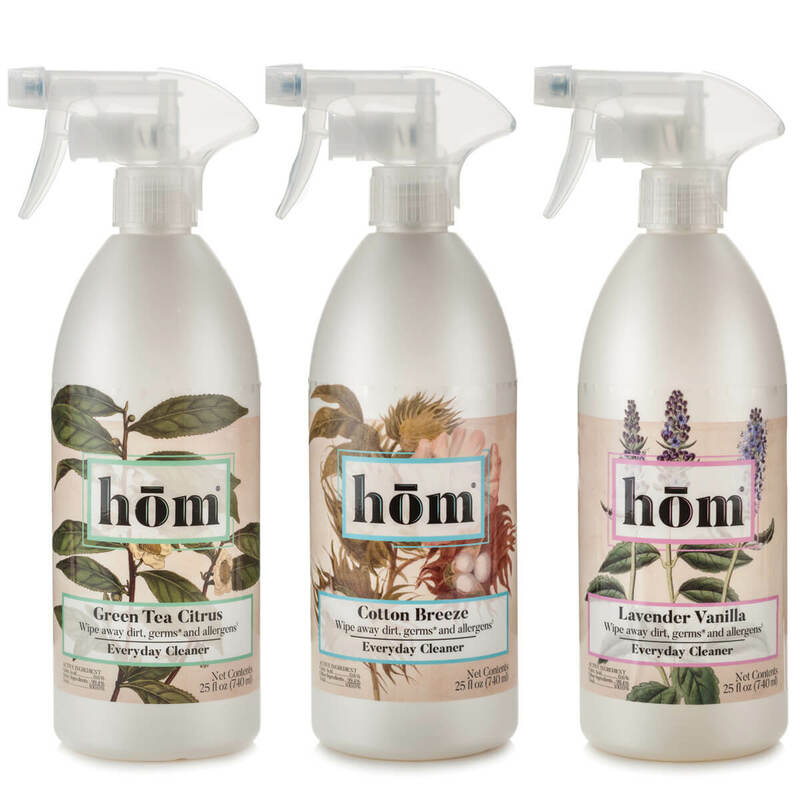 Cooking with kids can get messy, but that doesn’t mean your kitchen has to stay that way. 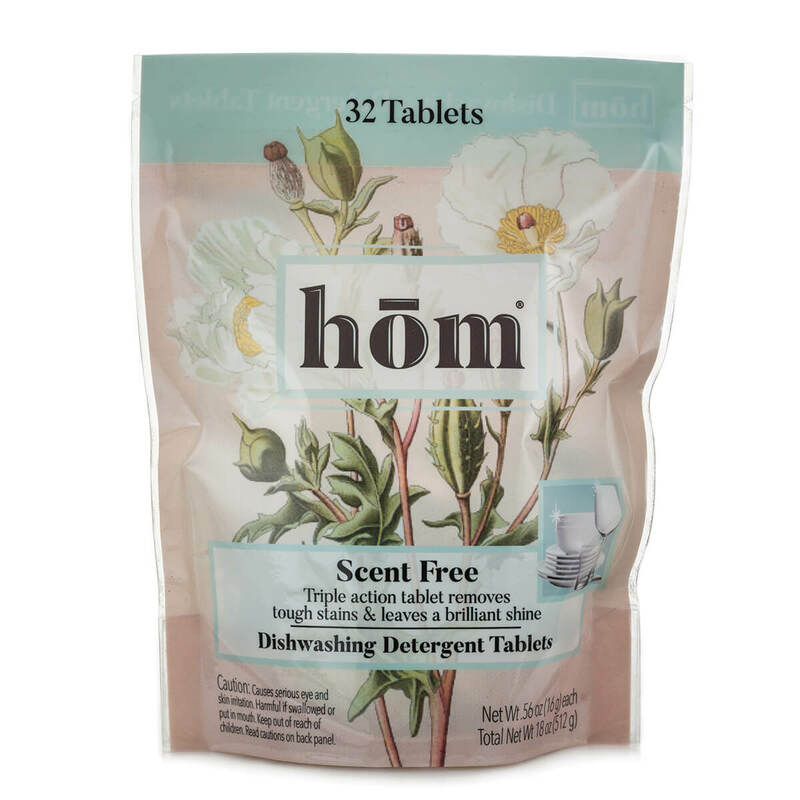 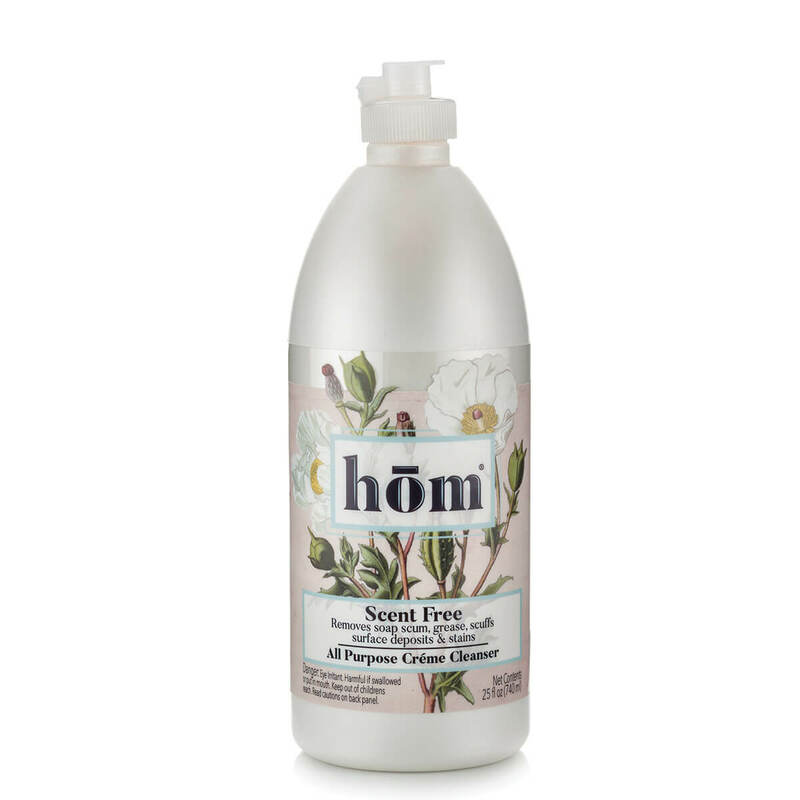 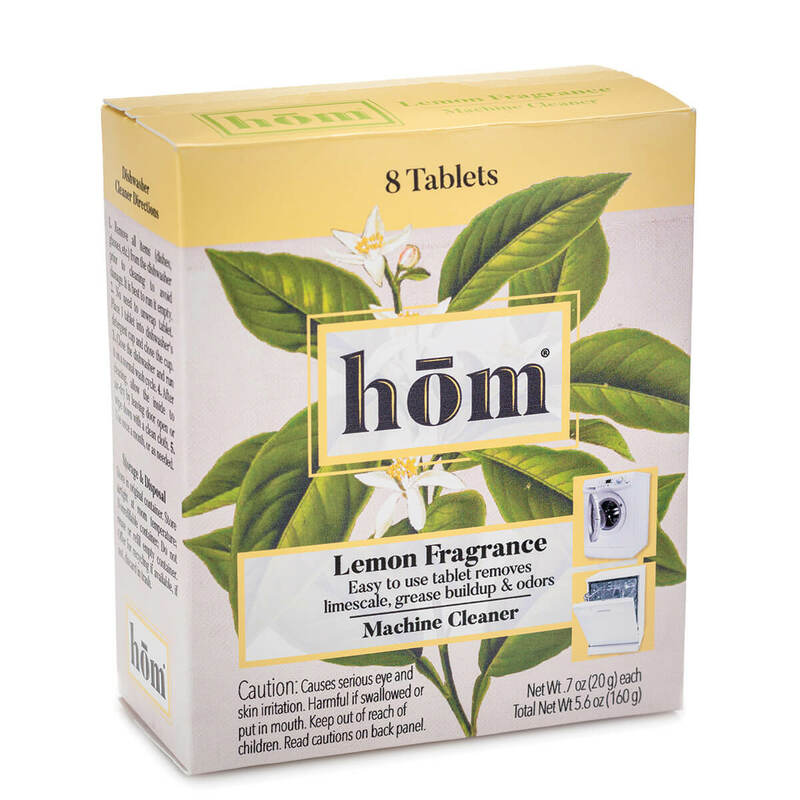 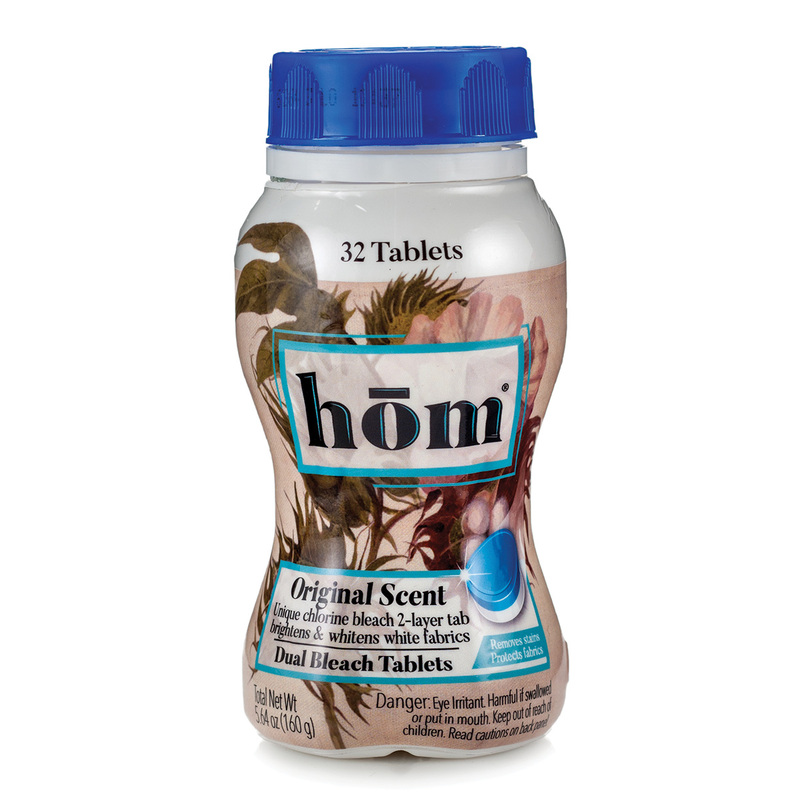 Clean a little every day with hom® to help wipe away dirt and germs. 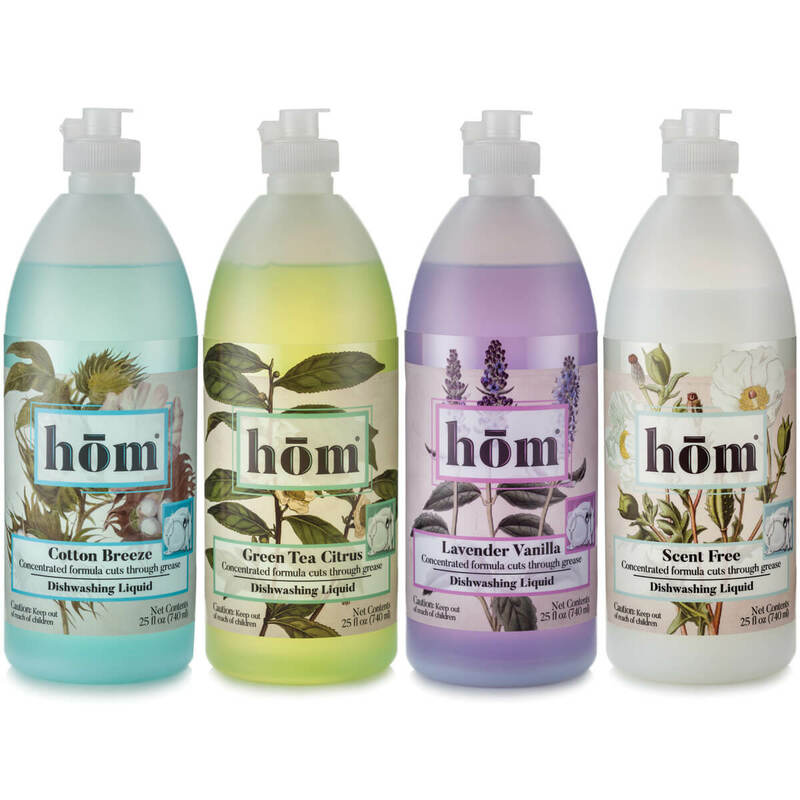 You can feel confident that our cleaners will get the job done.